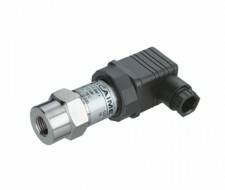 For measuring liquid levels with precision of up to 0.1%. 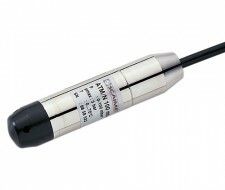 Our level transmitters can measure liquid levels with precision of up to 0.1%. 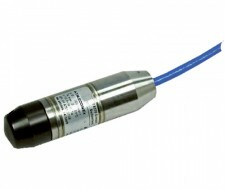 Different versions also make it possible to use the sensors in an explosive atmosphere. To meet your needs, we offer a wide selection of electrical signals (mV/V, 0/5V, 0/10V, 4/20 mA) as well as a choice of cable type and length. 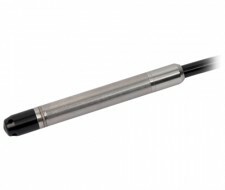 In addition to the standard 24 mm diameter, we also offer a 10 mm diameter probe enabling access to the narrowest wells.